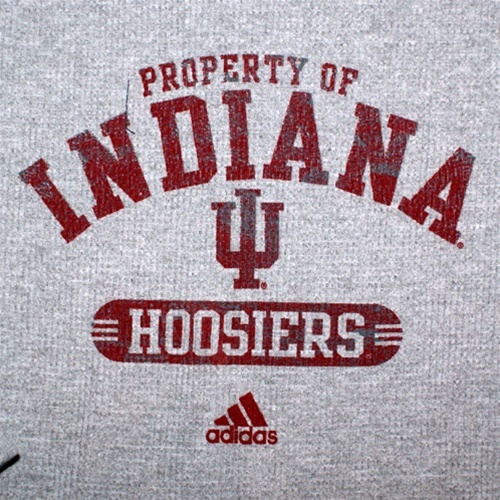 This warm thermal waffle shirt from ADIDAS features a distressed front screenprinted logo that reads "PROPERTY OF INDIANA HOOSIERS." 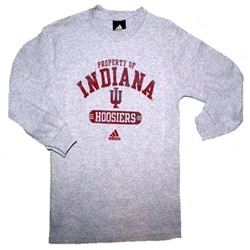 Great for the cooler weather! Perfect for the little Hoosier on your list!